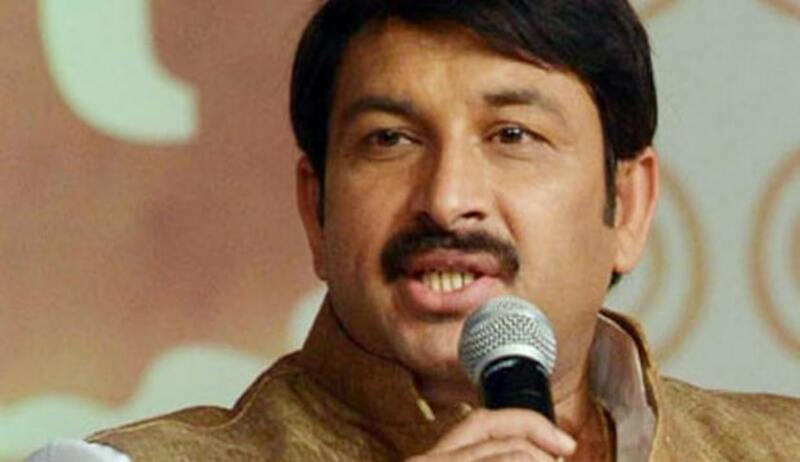 Delhi BJP chief Manoj Tiwari Monday told the Supreme Court that he had broken the seal of premises here as a "symbolic protest" against the illegal action of officials of the East Delhi Municipal Corporation (EDMC) and was willing to accept the role of 'sealing officer' as suggested by the apex court. Tiwari, against whom the apex court has issued a contempt notice for allegedly breaking the seal of premises which was being run in violation of the Delhi Master Plan, claimed that the monitoring committee and EDMC were misusing the authority of the court by trying to sensationalise the whole issue. In an affidavit filed in the court, he said that no contempt was committed by him as he has not disobeyed the orders of either the court or the monitoring committee, and EDMC officials had sealed premises in Gokalpuri area without following "due process of law". Tiwari termed the situation as "somewhat identical" to the situation in the pre-independence era where Mahatma Gandhi was forced to call for the 'civil disobedience movement'.